The Pure 2D features a slightly larger one-sided rim, compared to the more compact Pure 1D model. 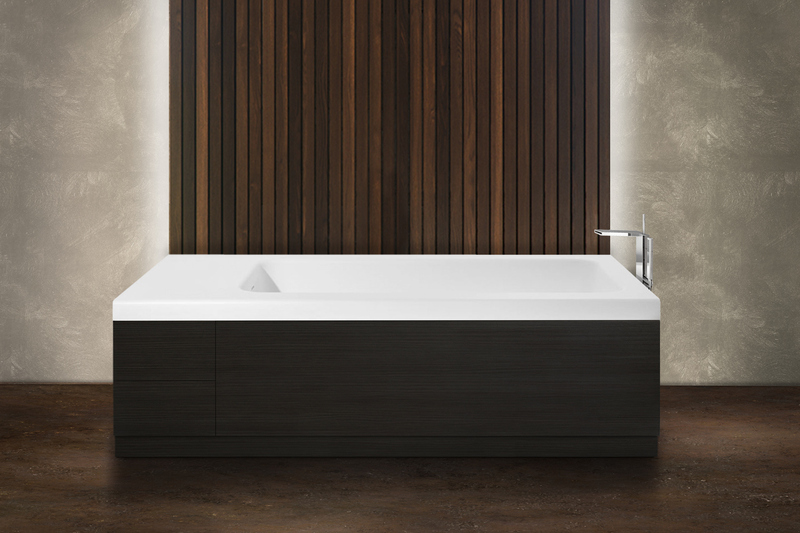 It’s northern European workmanship and one-piece, solid AquateX™ material, provide unparalleled heat retention and durability, giving this tub a refined and tailored appeal. 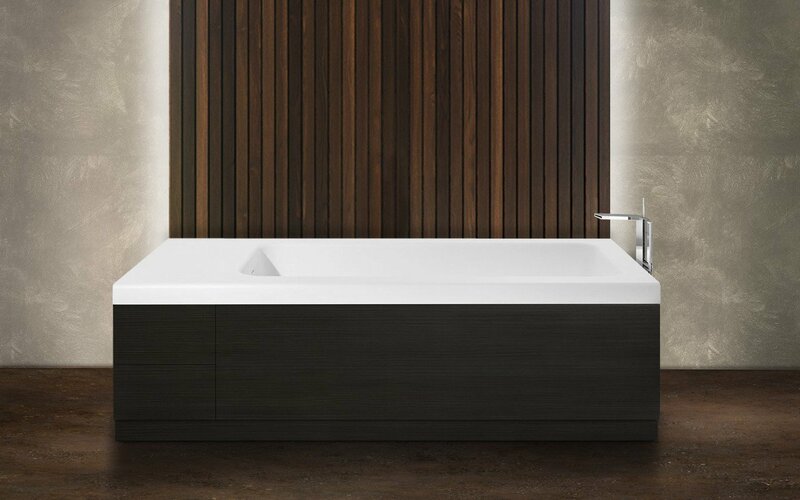 The robust back-to-wall construction of this tub features bolder and darker decorative wood side panels and is designed with an interior deep enough for a full-body soaks. The installation of this model is simple, easy and flexible enough to suit any bathroom project, as it can either be installed as a back-to-wall or corner piece. Another example of Aquatica’s understanding of those who desire minimalism in their bathroom. 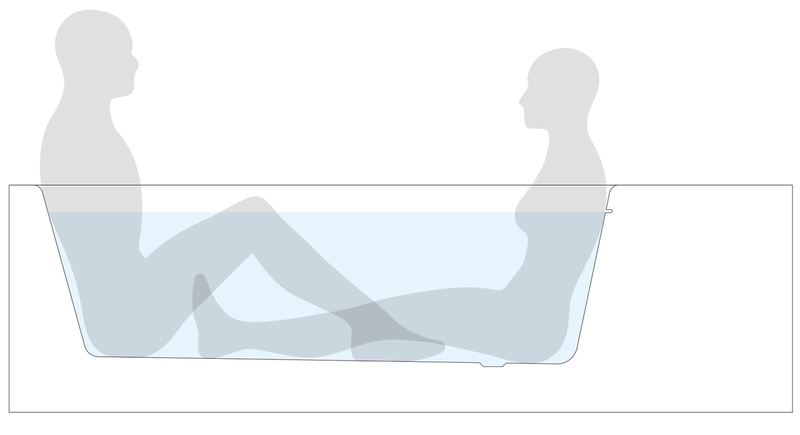 The uncluttered exterior is reflected by equally clean internal lines, that draw on ergonomic principles to deliver a 19’’ (48 cm) deep, refreshing and fully supportive soak. 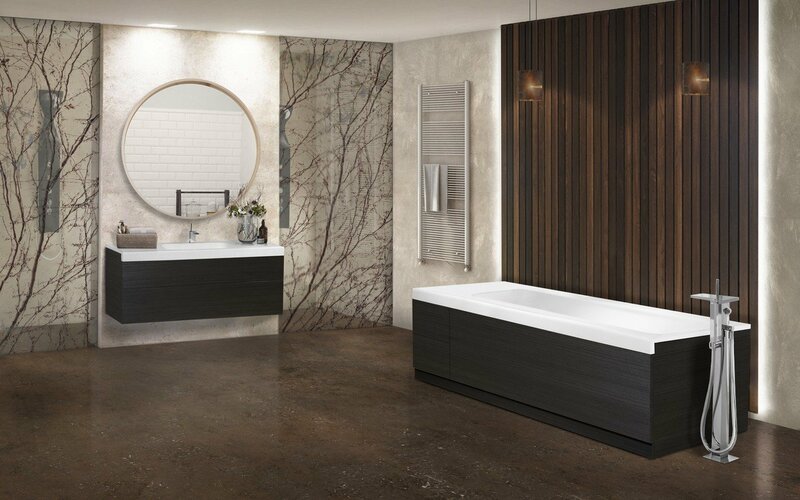 The extended rim at one end provides the space for a whole range of bathroom essentials.